But political support for local FM radio retained beyond 2021. 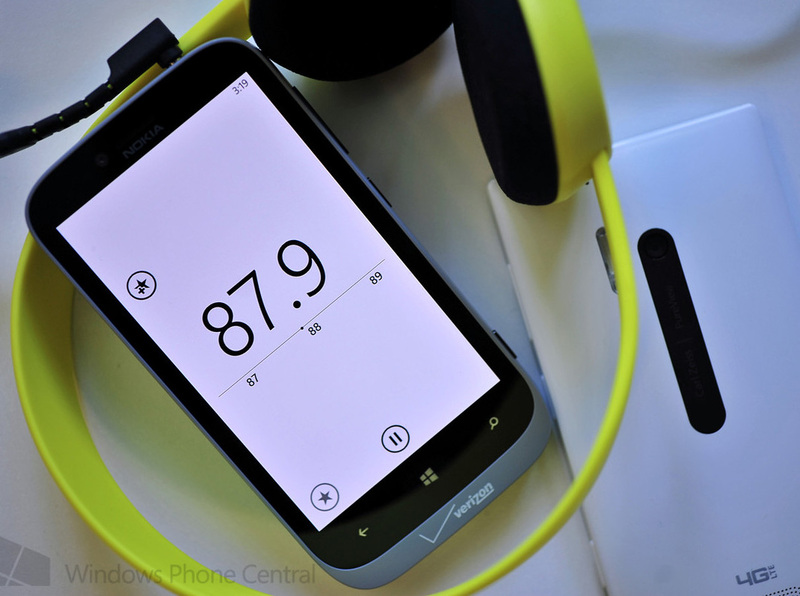 Today less than half of the population in Norway listen to national radio only on DAB since switching off FM last year. In a Stortinget (parliament) debate the Center Party representative Åslaug Sem-Jacobsen wants to restore the public broadcaster NRK’s FM network for the main channel P1. Culture Minister Trine Skei Grande (Liberals) believes, however, that this is not serious. According to Sem-Jacobsen NRK in emergency preparedness has a mission to reach the whole population. DAB system is questioned in public broadcasting consultation. In view of technological developments and consumption patterns, the public service committee proposal for the forthcoming license period of eight or ten years is too long. This in particular to the requirement that public service companies are bound to broadcast via the terrestrial networks. Post- och telestyrelsen (PTS) - the telecom authority - points to lack a discussion that internet distribution can be done both by wire and wireless and in time.- PTS challenges continued temporary DAB broadcasting and broadcast provider Teracom AB welcomes the continued focus on FM network investments in Sweden. NENT Nordic Entertainment Group (formerly MTG) has noticed the Swedish Press, Radio and Television Authority their intention to start the digital radio DAB+ broadcasting from January 1, 2019. According to the license terms, broadcasts must reach 35 percent of the population already April 1, 2019. 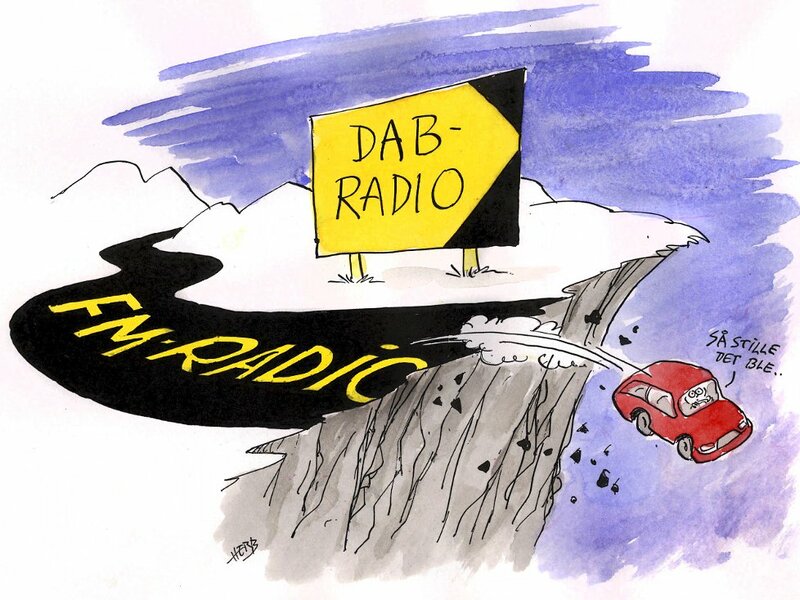 However, there are no political plans in Sweden to replace FM with DAB as in neighbouring Norway. Rather, there are strategic corporate reasons behind this announcement. Ministry of Culture submitted a completely misleading document to the EFTA Surveillance Authority. 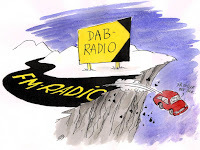 Norway's migration to DAB does not breach EEA rules was the conclusion of the EFTA Surveillance Authority (ESA) in Brussels, which Oct.10 2018 closed a complaint case concerning the coordinated switchover to digital radio in Norway. However, the Norwegian Radio Listeners Association (NRLF) regrets this decision and is also critical to how the Ministry has informed and misled the Authority. The government has invited for comments regarding introduction of terrestrial digital radio in South Africa. Two digital standards DRM and DAB are recommended; in order to be complement to analogue broadcasting. A future closure of FM in the republic is not envisaged.